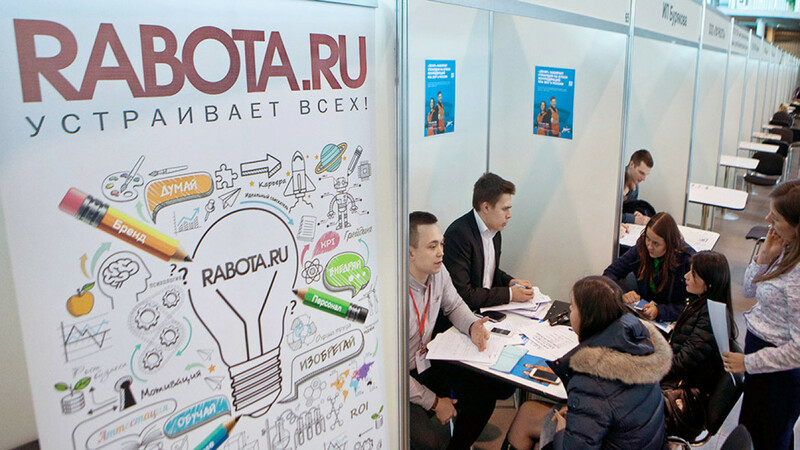 Russia's largest bank Sberbank acquired 100 percent of Russia's third-largest online recruitment service Rabota.ru for an undisclosed amount. The Vedomosti daily newspaper cited sources saying the bank had paid between 500 million and one billion rubles ($8 million - $15 million). Rabota.ru was founded in 2002 and was part of the RDV-Media group. The recruitment website is third largest after HeadHunter and Superjob with over 200,000 vacancies, 10 million applicants registered, and a monthly audience of 4 million people. 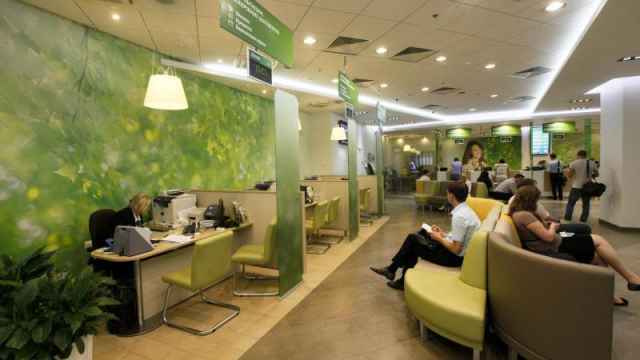 Sberbank plans to develop Rabota.ru into a large player by modernising the service, the bank said. 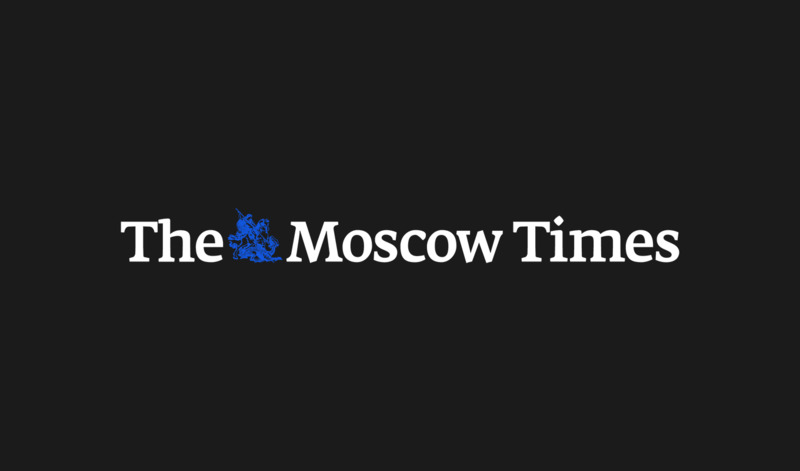 In 2018 the classifieds market grew by 28 percent to be worth 10.3 billion rubles, Vedomosti cited J'Son & Partners as saying. Other non-profile investments Sberbank has recently include Yandex.Market, DocDoc and Sberbank Telcom. The bank is at the forefront of the digital transformation of the Russian economy and keeps a stable rollout of digital and online innovations and products. 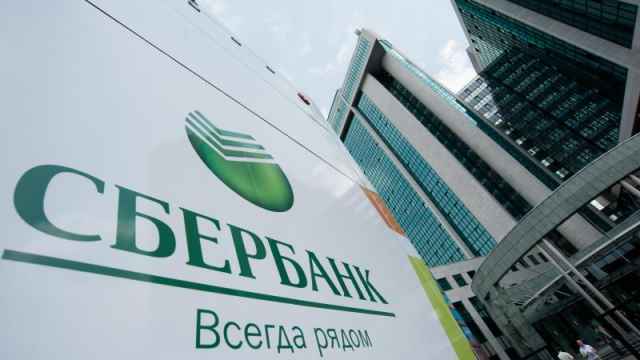 Sberbank’s head German Gref said in 2018 that Sberbank could in the future drop the "bank" from its name while transforming itself into a Sber ecosystem covering all of its corporate and private clients’ basic needs. Russia's Sberbank has joined the Hyperledger project, aimed at developing bitcoin technology, the bank said in a statement Thursday. Artificial intelligence could make 80 percent of all decisions for Russian lender Sberbank by 2021, company CEO German Gref said Thursday.